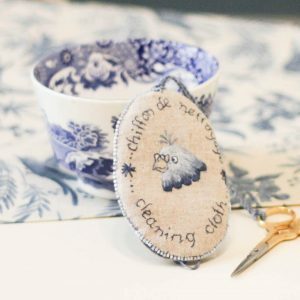 Well known for her thread painting and popular embroidery designs, Jenny McWhinney loves to share her ideas and inspire other stitchers. 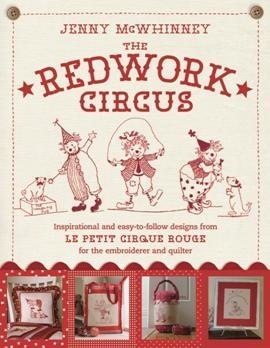 In her most recent book, The Redwork Circus, Jenny creates a whimsical world from ‘Le Petit Cirque Rouge’ filled with jolly clowns doing tricks and their adorable animal assistants. 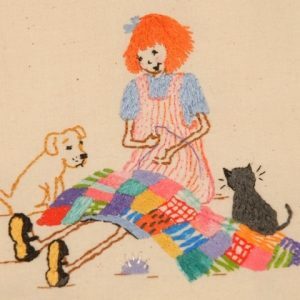 In her long awaited second book, Jenny explores her passion for quilting by transforming her charming illustrative imagery into simplistic stitchery designs. 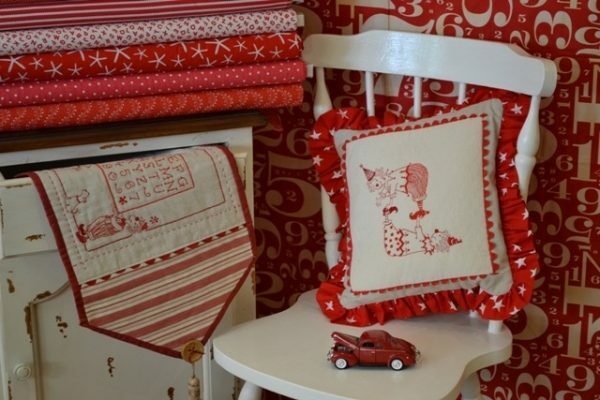 The designs stitched in Redwork are suitable for beginners as well as experienced stitchers. 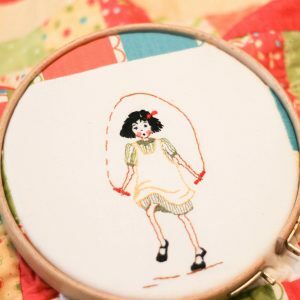 The simple stitches used and the stitchery guide provided make it easy for you to recreate Jenny’s beautiful designs. 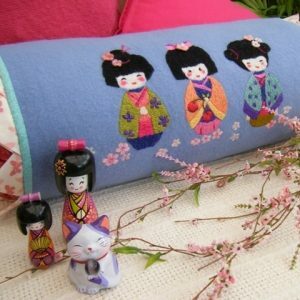 To showcase these embroideries, there are nine practical sewing projects, ranging from easy to more challenging. For instance, you could begin with the nursery picture and then progress to more difficult projects, such as the doorstop. 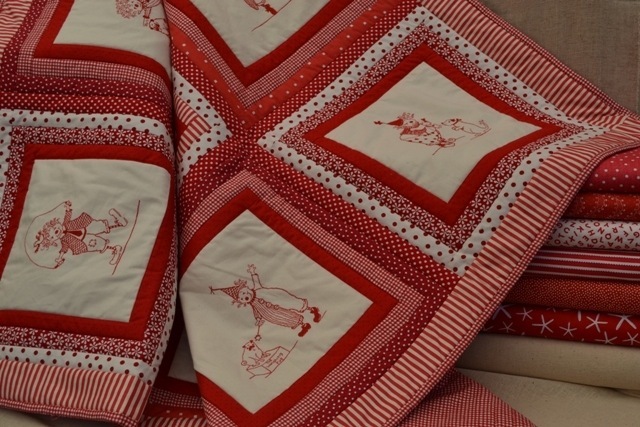 And keen quilters will wish to make the nine-block quilt. 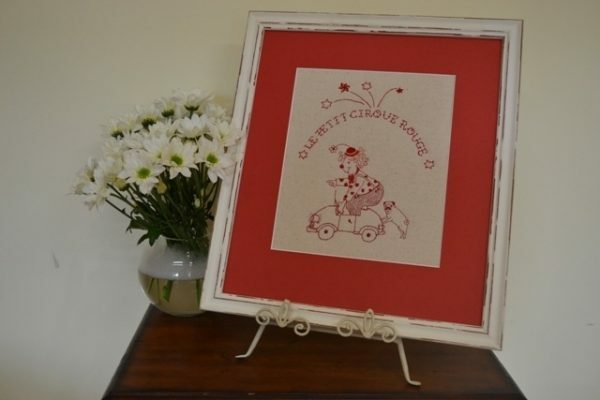 The Redwork Circus will captivate and inspire. 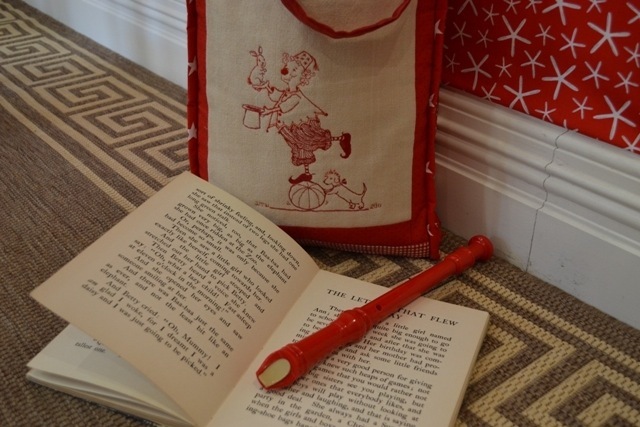 It is an essential addition to your needlework library.